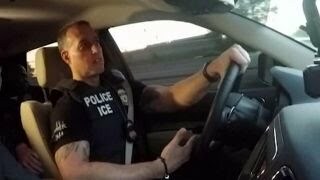 Former Pinal County Sheriff Paul Babeu weighs in on ICE raids on illegal immigrants. 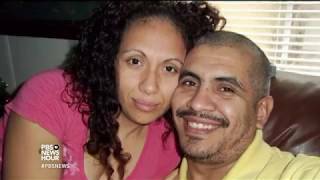 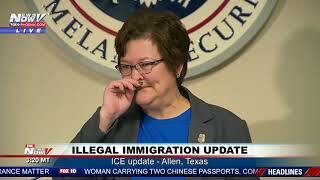 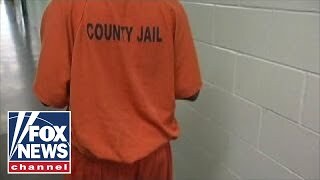 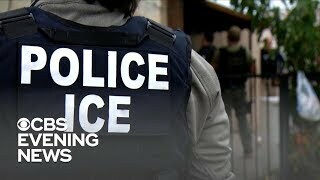 Todd Piro reports on work being done to target dangerous criminal aliens in America. 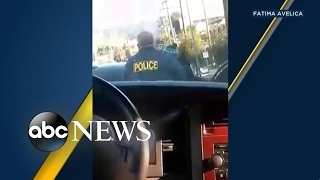 'The O'Reilly Factor' examines the latest on the immigration arrests. 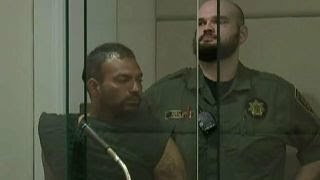 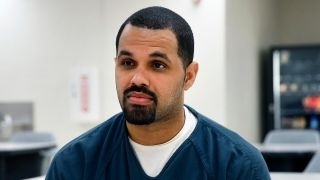 Accused of breaking into a woman's home and sexually assaulting her. 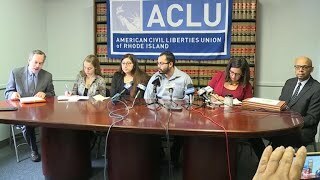 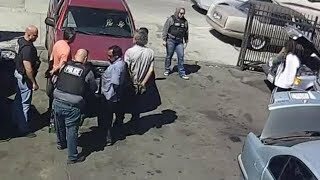 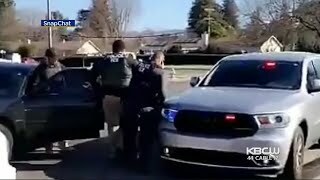 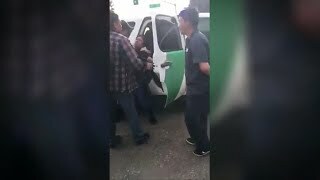 A girl recorded federal immigration agents arresting her father, an unauthorized immigrant, as he was driving her to school in Los Angeles this week. 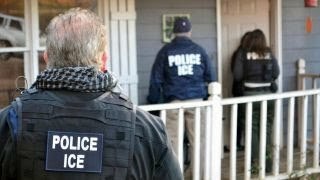 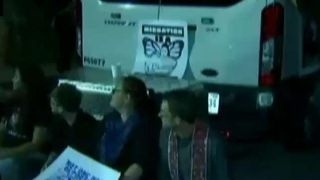 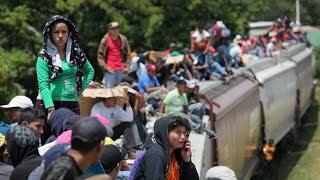 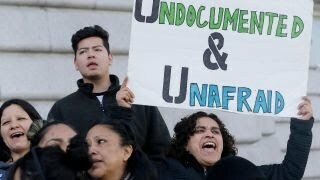 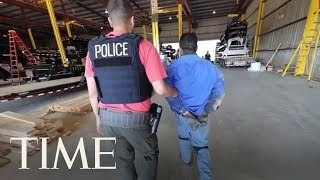 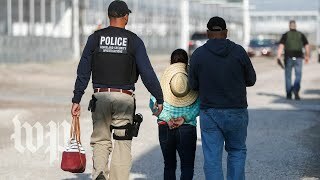 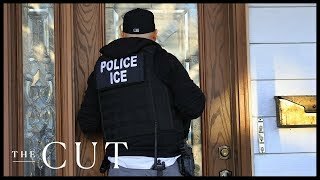 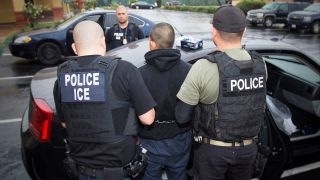 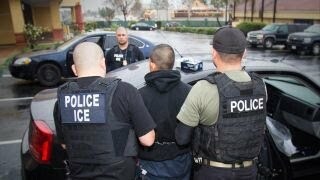 Illegal immigration crackdown: What can and can’t ICE do? 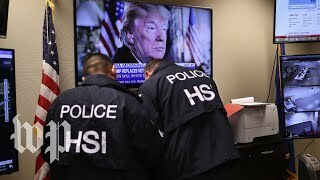 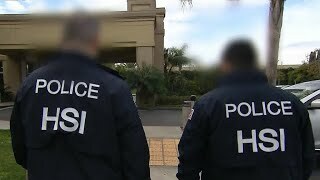 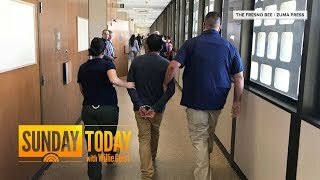 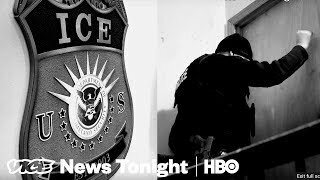 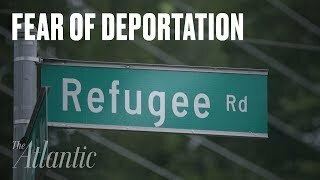 Zain Asher interviews a U.S. immigration officer as he carries out a deportation arrest. 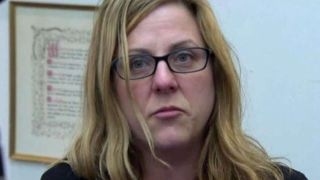 Molly Line reports from Brockton, Massachusetts.